Smart phones have become an integral part of our lives. So, it makes sense that we would want to know exactly what type of device we are using and the same holds true for Apple users as well. 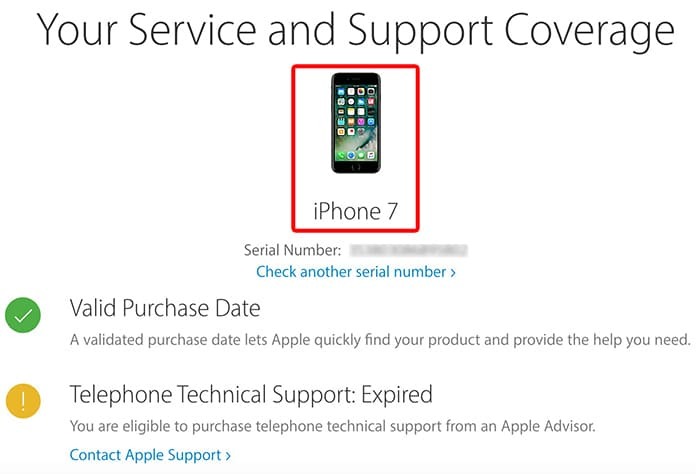 Today we are going to teach you how to identify iPhone by model number. Look at what is written ahead of ‘Version’. That is the iOS that you are running. 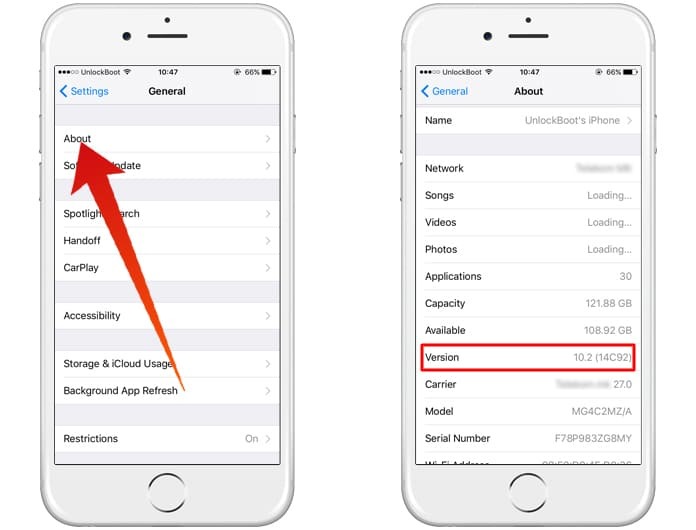 Now, based on the iOS you have there are two ways to determine further details of your iPhone. 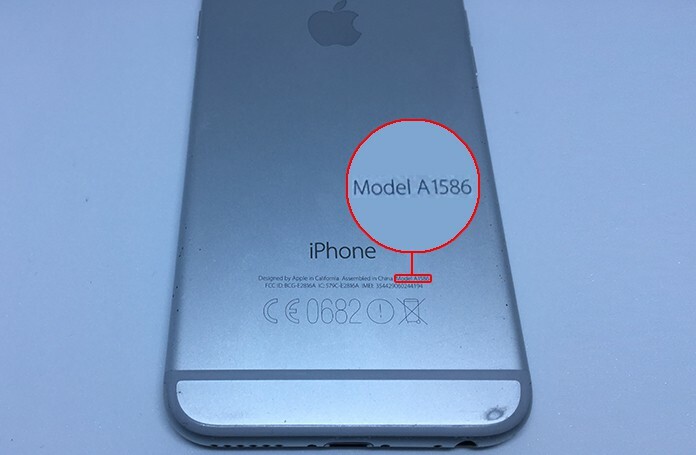 Step 1: If you flip your iPhone over and look at the back you will see a model number located near the bottom of the phone. Step 2: Note the model number. A1898 US, Europe, Apple Store, etc. A1906 US, Europe, Apple Store, etc. At the top there should be an Apple ID profile photo along with your name, tap on it. A menu will come up, scroll down until you reach devices. The first device will be your iPhone, tap it. Under the Device Info Tab there will be Model info you need. This is the easiest way to identify iPhone model. But if your running an older iOS version, you may need to use some of the other methods. 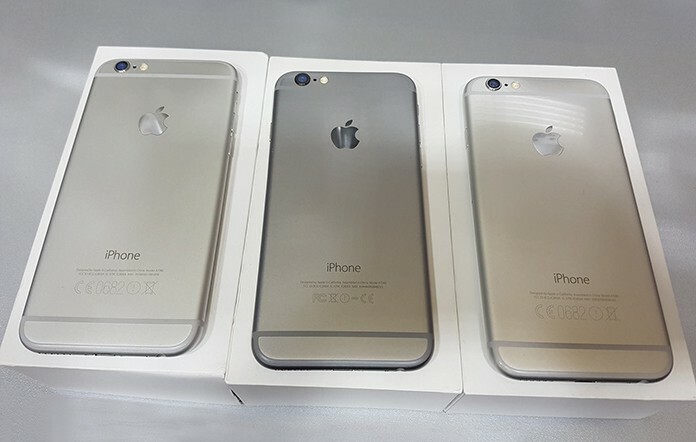 You can easily find iPhone model (generation) by IMEI or SN number. 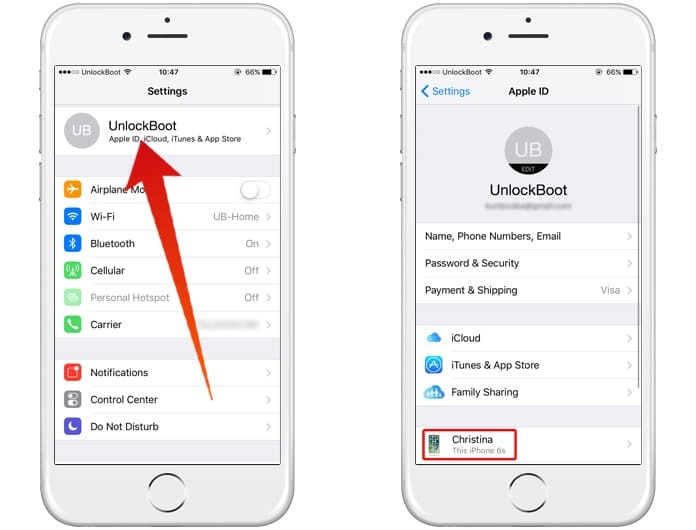 To do that, navigate to the IMEI check page and enter your IMEI code. Enter the verification code and click on the Continue button. After that, you will see your iPhone model and it’s warranty status. That is how to find out what model and generation your iPhone is depending on the iOS installed. Good luck!